Thermax Limited on Thursday inaugurated its new manufacturing facility in Sri City in Andhra Pradesh. The plant was set up at an investment of Rs 166 crore in phase one with a capacity to produce vapour absorption 400 machines per year. This is the ninth Thermax plant in India, out of the fifteen hubs it has here and in China, Germany, Denmark, Indonesia and Poland. 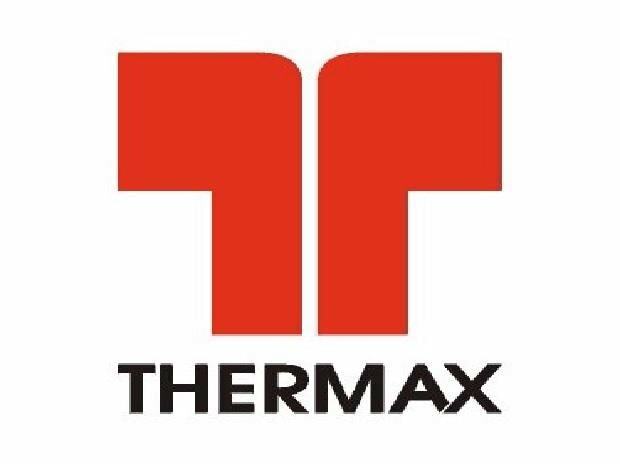 While this new plant is expected to serve the company's existing and potential customers in the southern region better, it will also be an important manufacturing hub for Thermax's global operations that will augment its export capabilities. With the increasing demand for green and energy efficient solutions globally, the company hopes to see its vapour absorption products manufactured at this plant as an ideal fit towards sustainability.